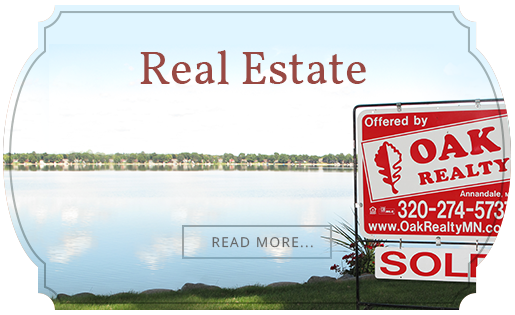 To find lakeshore property and lake homes on French Lake, check out our listings. You can also talk to one of our Heart of the Lakes experts. French Lake is located barely an hour from Minneapolis, near Annandale, Minnesota, and yet it's quiet, simple lake culture gives it the feeling of being a world away from any big city. As part of the Heart of the Lakes area, it is known for an idyllic smalltown charm, rich culture, and active community. The area offers the outdoor life and recreation that people are searching for, and French Lake is a perfect picture of that culture. 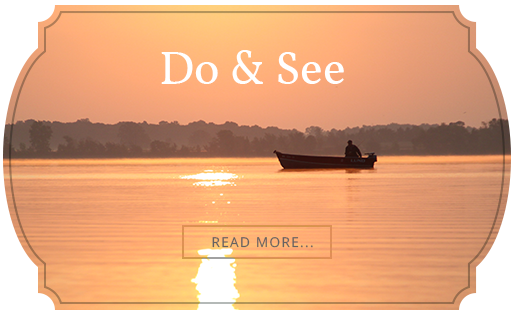 From fishing to watersports, French Lake is nearly 350 acres of outdoor opportunity and lakeside simplicity. Cabins, lakefront cottages, and lakeshore property are surrounding French Lake and give seasonal and year-round residents alike the opportunity to escape the bustle of the city and still have access to all the convenience and opportunity that the city provides. If you'd like to know more about French Lake, its recreational opportunities, and the surrounding area, click here. For more information on French Lake's fishing specifically, read the lake's fishing report or the Minnesota DNR's report.